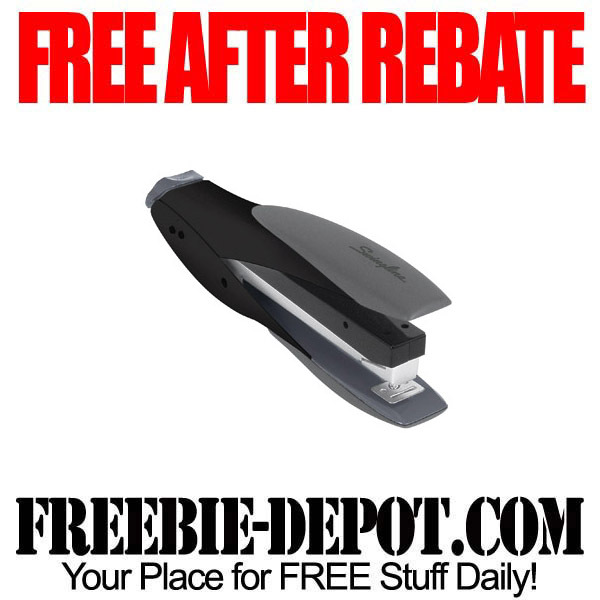 OfficeMax has FREE After Rebate Swingline Staplers this week online through 9/28/13. There is a LIMIT of 2 staplers and you can choose from the two below. 100% Bonus Reward on select Swingline SmartTouch staplers (item# 22366468, 22366440) online only, limit 2 Bonus Rewards per item per member. FREE SHIPPING on most orders over $20 – LIMITED TIME! These are FREE Bonus MaxPerks Reward offer is available thru 9/28/13.